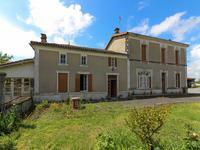 Large Maison Bourgeoise to renovate with several outbuildings on a large plot. 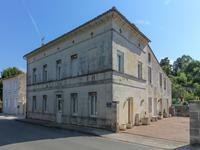 Very nice Maison Bourgeoise to renovate consisting of 5 rooms, an adjoining renovated . 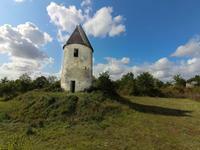 . .
Detached 3 bedroom house with stone barns and hangers. 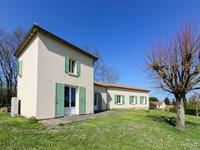 Quiet location betweem the towns of 17800 Pons and 17500 Jonzac. This property, which could be lived in straight away, offers the possibility to greatly . . . This beautiful house has been lovingly restored to a high standard to create a wonderful . 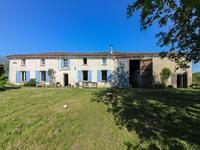 . .
1 hour from Royan and its beaches, 1 hour from Bordeaux, and 1:15 from La Rochelle. In a very pleasant setting and a peaceful environment, without any nuisance, with swimming . 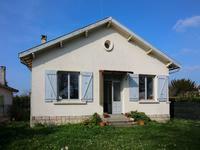 . .
Housing complex consisting of a charming charentaise house and a large gîte for groups completely renovated. In a quiet and rural environment, this Charentaise house has been entirely renovated with . . . This recently renovated light and spacious house with its cathedral height open plan living . . . 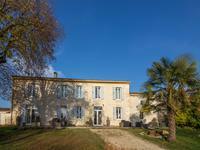 Beautifully renovated stone Charentaise house with 6 beds, pool, garage, views . Beautiful Landscaped gardens plus Meadow. An extremely well renovated stone property set on the edge of a small hamlet just 15 mins . 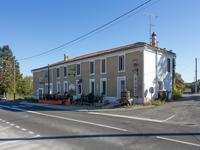 . .
Large Charente house located in the heart of Jonzac, ideal as a family home or for a bed and breakfast or tourist rental activity. The property lends itself very well to the creation of a guest house or rental housing . . .
Charming country house quietly located, ideal as a holiday home or to create a bed and breakfast activity. In a rural environment, the house lends itself very well to the realization of a bed and . 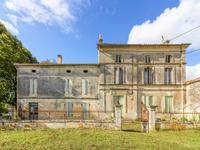 . .
Great value renovation project near to 17500 Jonzac and 17800 Pons in the Charente Maritime coast in south west France! 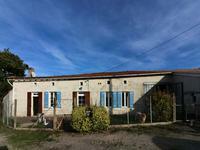 This renovation opportunity offers you a main house, a small separate house, outbuildings and . . .
Large contemporary house in a quiet area and on a beautifully wooded plot, ideal as a family home or for holidays. 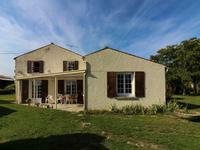 Beautiful contemporary house ideally located in a quiet area near Jonzac. Perfect for a . . . This house with its many original features including exposed stone walls, beams, open fires . . . This is an excellent investment opportunity in the downtown area of the historic and spa town . 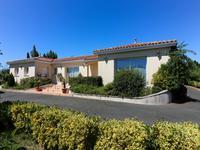 . .
Beautiful contemporary villa ideally located in a quiet area near Jonzac. 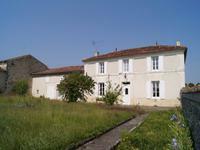 Perfect for a . . .
Set of 2 Charentaiss houses with several outbuildings to be converted. 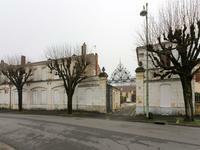 This set of 2 houses with its buildings and outbuildings offers an interesting potential for . 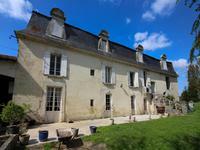 . .
Large country house consisting on a large wooded lot located less than 5 minutes from schools, shops and services. Ideal as a family home or for holidays consisting on the ground floor of a kitchen / dining . 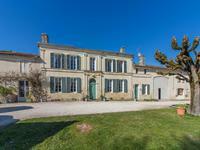 . .
Great potential for this « Maison de maître » to be refreshed of a total habitable area of . 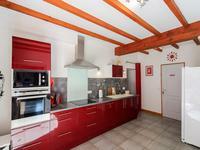 . .
House in the heart of the town of Jonzac consisting of 3 bedrooms, a kitchen, a living room, . . .